I own an Archos 80 Cobalt (model number: TCK8212, version 3.0.8 +, Kernel Vers. Android 4.0.4); After the system update downloaded from Archos.com, on reboot the device has the touchscreen reversed — that is, if I touch the right side of the screen will start the features found on the left side of the screen. Now, I tried everything including recalibration via wizard, but the problem persists. the build is version 20130202, but I remember perfectly that one installed above began with "2014..."; on the Archos page however is not present. I also tried the build custom present in the forum but nothing. Can you help me to fix it, or tell me to limit what was the present version (2014...etc) before I upgraded? UPDATE:I found a screenshot of the firmware that was there before the upgrade was wrong,but I can't find it on the network can anyone help me please? Hm, never noticed a 2014 firmware. Pls check with the Archos support. 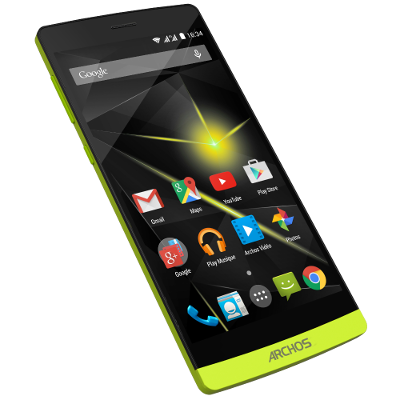 Unfortunately Archos website there is nothing regarding firmware 2014.